Now that we’re finally done with the awards season, let’s get real. 2018 proved to be another marvelous year for cinema. Diversity was the central theme around which the awards season revolved, at times to great merit, others annoying. The general sentiment of the cinephile world was laced with a sense of unjustness and politicization of choices. The Academy came under heavy scrutiny for their shocking choices and rightly so. The trends in voting beseeched to deceive, with great promise of a tectonic shift just false hope. Despite the rather dampened spirits, we present our top picks of the best male performances of 2018. Here’s to this beautiful art form that keeps us alive and kicking! Happy reading! Dar Gai’s indie-comedy about a man in search of complete silence envelopes the feelings that millions harbor in today’s fast-moving life. 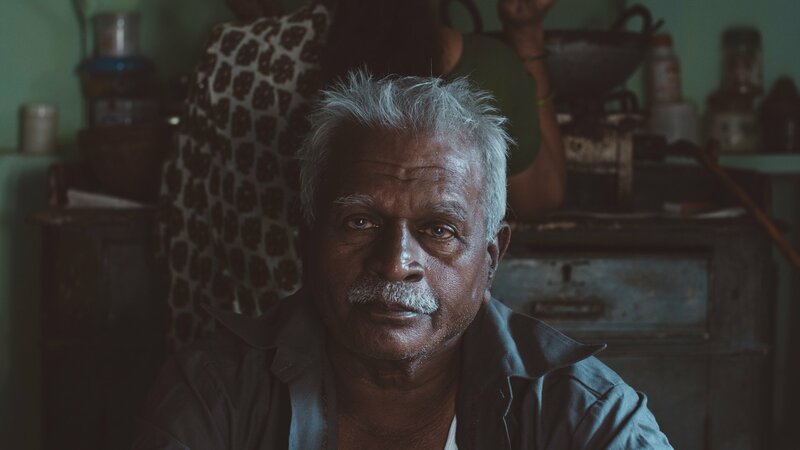 Through Namdev Bhau, Gai represents the suffering and growing tiredness of people who have fallen prey to the accepted idea of “a happy life”. Bhau’s day, like almost every other person, begins with noise, is spent drowned in it, and ends with it. Finally fed up of his current existence, Bhau packs up his things an leaves for the majestic hills of Ladakh. On his journey going off the grid, Bhau finds a young traveler, whose innocence precludes a tragic family event unbeknownst to him. Gai gauges public attention by channeling the contemporary preoccupation of living an ascetic lifestyle. Her simplistic ideas revolve around a talented non-actor, Namdev Gaurav, who instantly impresses in his on-screen debut. With almost no dialogue and no technical requirements, Namdev becomes Gai’s vessel of exploring the tedious, messy world of ours and the consequences of not internalizing peace. Black Panther took the world by storm. The superhero movie instantly became the talk of the town and successfully carried the Oscar buzz for almost a year. Apart from its representation of Afrofuturism, Black Panther also saw the rise of a formidable anti-hero, Killmonger, whose place in the MCU will always be one of high stead. Brought to life by Michael B Jordan, Killmonger is a fascinating character that encompasses almost all issues of relevance in today’s times. 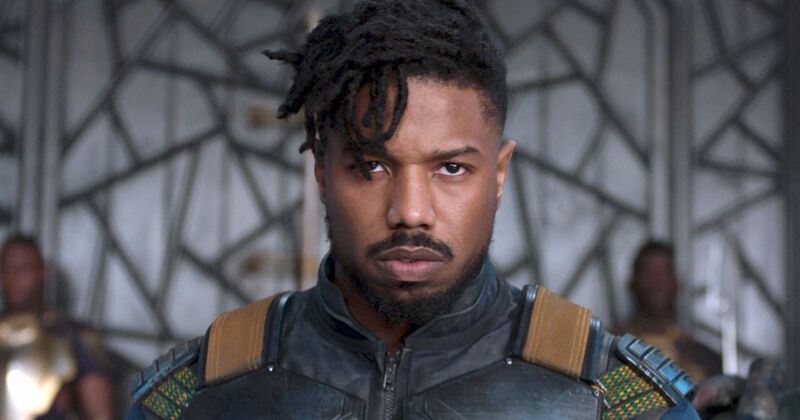 Jordan’s Killmonger vibrates with raucous energy and steely determination to right the wrongs that were committed against his family. The towering physique is matched with an insatiable and wild drive for revenge that is characteristic of Killmonger’s bloodlust. In the modern day, classic Westerns have become a thing of the old. Hollywood’s gold bird was perhaps the most dominant genre in the olden days and was truly the belle of the ball. With The Sisters Brothers, 2018 sees a resurgence of this century-old format. Jacques Audiard assembles a magnificent cast and empowers them with a hard-hitting and gritty story to produce a largely overlooked masterpiece. John C. Reilly, often deluded in the background in supporting roles, shines in his newfound responsibility. His chemistry with Phoenix, who is typically himself, is the foundation that Audiard builds this edifice of betrayal, adventure, and pure action on. Reilly’s restrained self is a scene stealer in many cases. His exquisite transition of emotion and conviction in reactions makes his one of the best performances of the year. Lean on Pete saw Andrew Haigh make a welcome return to screen after his critically acclaimed feature, 45 Years. Starring Charlie Plummer and Steve Buscemi, Lean on Pete take us into the backstage world behind the glamor and thrill of horse racing. A wondrous teenager finds employment with an old handler, who lets him a racehorse bound for the slaughterhouse. Charlie forms an unbreakable bond with Lean on Pete and in his companionship, traverses the vast Western landscape in search of his long lost aunt. Plummer comes in fresh off his success in Ridley Scott’s All the Money in the World. Plummer divests his character from falling for conventional ideas about a Westerner boy and instead places his efforts in linking Charlie’s instincts with that of the story. Haigh’s humanist depiction of love and trust enhances Plummer’s impactful performance and etches his name as a major future star. Stanfield shines in Riley’s directorial debut. As innovative as the film is, it is the ferocity of its performances and the relevance of its subject-matter that make it a truly remarkable effort. Loosely inspired by Riley and millions other’s personal experiences with blatant racism, Sorry To Bother You makes worthy efforts to integrate its hard-hitting social commentary with humor and mature storytelling. Although much can’t be said for the latter, Stanfield and crew ensure that the movie is bereft of any dull moment. Sorry To Bother You is almost like that euphemism that you know is in effect and at play, but you can’t really avoid. Steve McQueen’s refined thriller flick was wrongly overlooked at the awards season. With a powerful ensemble and a taut, nervy storyline, Widow has all the makings of a successful film. Although it is nominally held back by a relatively weak third act, Widows is a masterful effort. The standout performer in the film is Daniel Kaluuya, who stole headlines with Jordan Peele’s Get Out in 2017. Kaluuya plays Jatemme, the hardened and street-smart enforcer with no sympathy for the world. He breaks through the conventional construct of his character to fashion a menacing and villainous entity who is destined to be remembered in acting classes whenever the word ‘inhumane’ would drive a discussion. At Eternity’s Gate is a dazzling, dreamy, and a highly hypnotic work that flies with Van Gogh’s spirit, his yearning for art and art only. The restless camera movements and the color palette wants you to stick your eyes on the film till the end as if you are gazing at a wonderful painting for the first time, with wonder and sheer astonishment of a two-year-old. 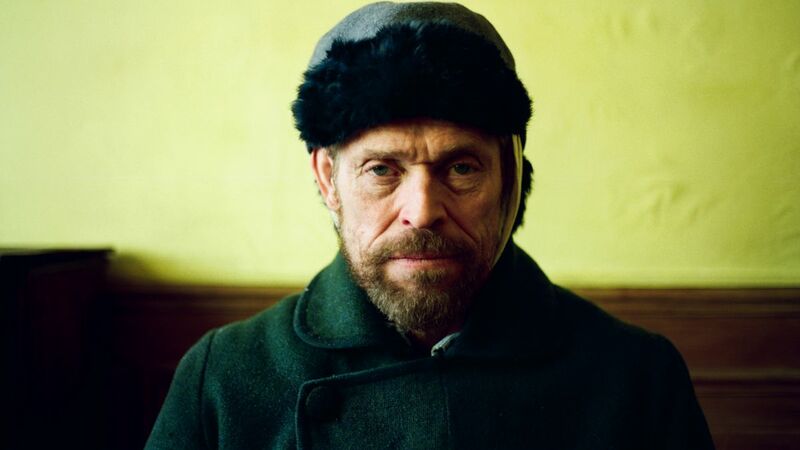 Dafoe is the driving force of the movie who inhabits Gogh’s character with irresistible charm and passion. His wonderous and diligent gaze takes him far away into his own fantastical world every time the camera tries to get close. Dafoe’s follow up to 2017’s The Florida Project’s vexed Bobby is a sensational, dreamy-eyed genius who redefined the contours of art for centuries to follow.